A great little daypack for children aged two-to-three years. 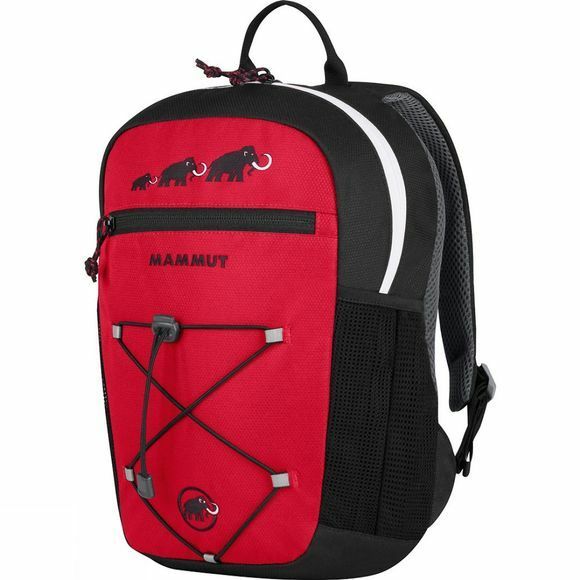 The Mammut Kid's First Zip 4 Rucksack is comfortable to wear thanks to the soft padded shoulder straps and features an elastic front bungee attachment, which is a handy way to stow a rain jacket, and reflective details that help them be seen. 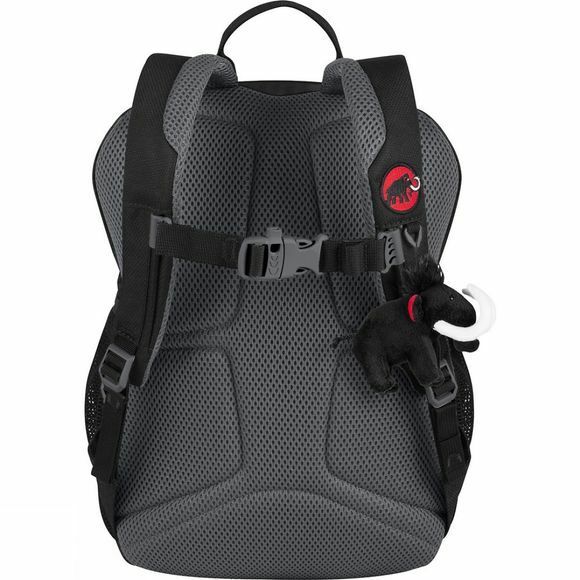 The pack also comes with a Mammut soft toy.